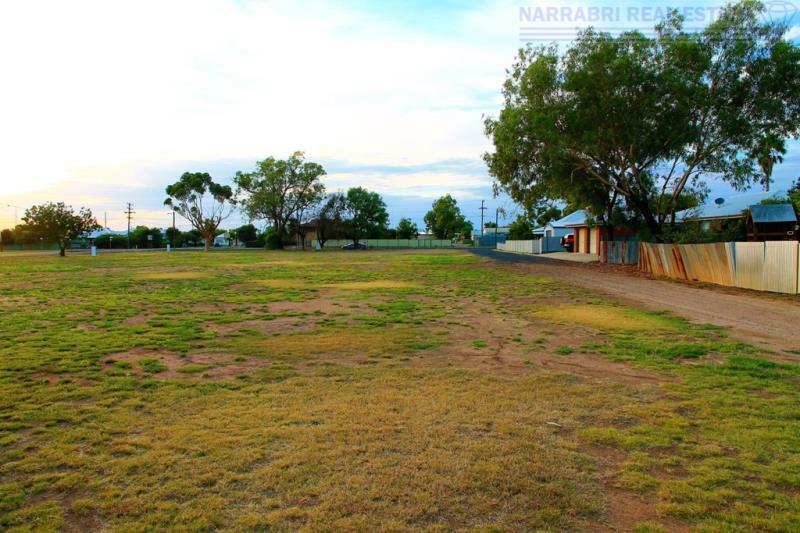 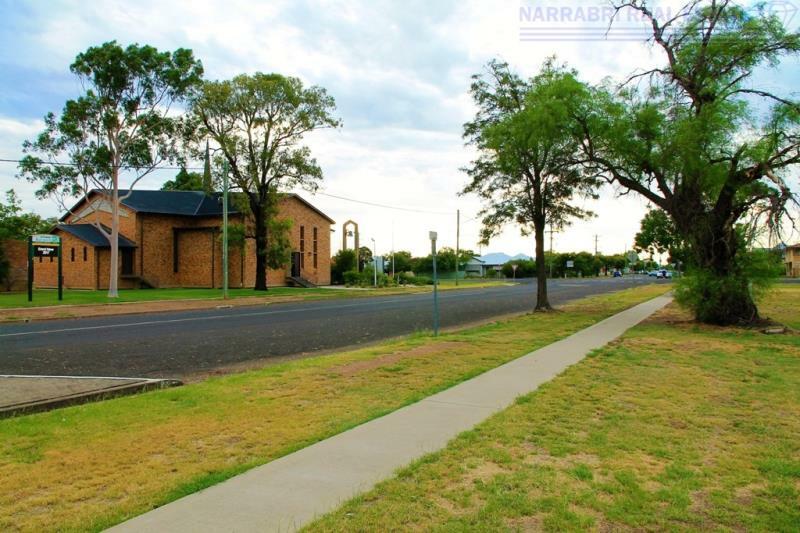 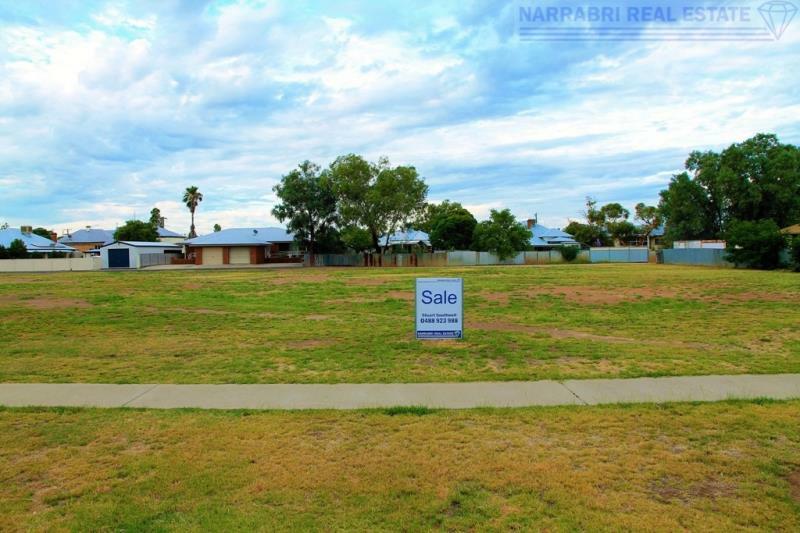 Take advantage of this unique opportunity, positioned in the heart of the Narrabri township. 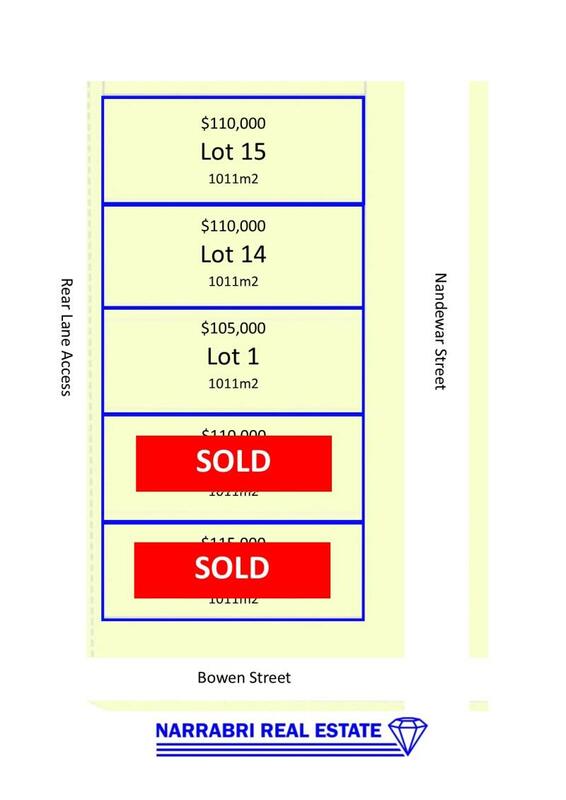 It is one of 5 blocks available in this subdivision. 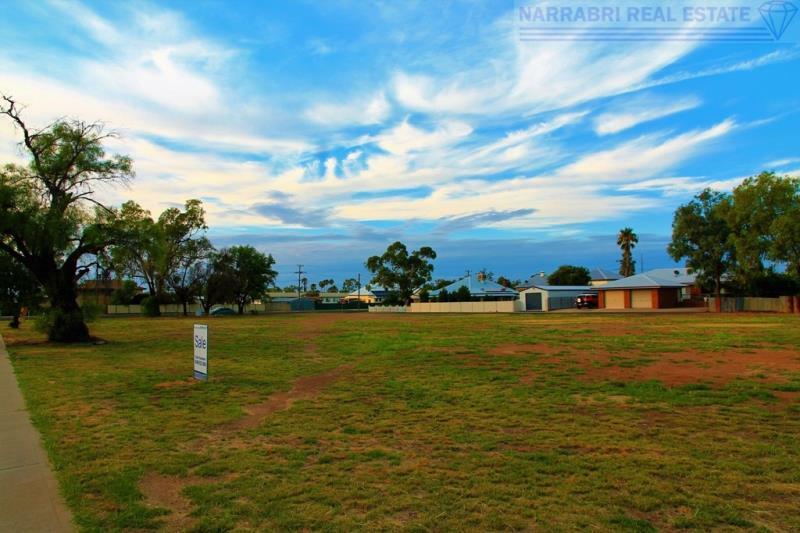 Choose your own builder to create a home specific to your requirements. 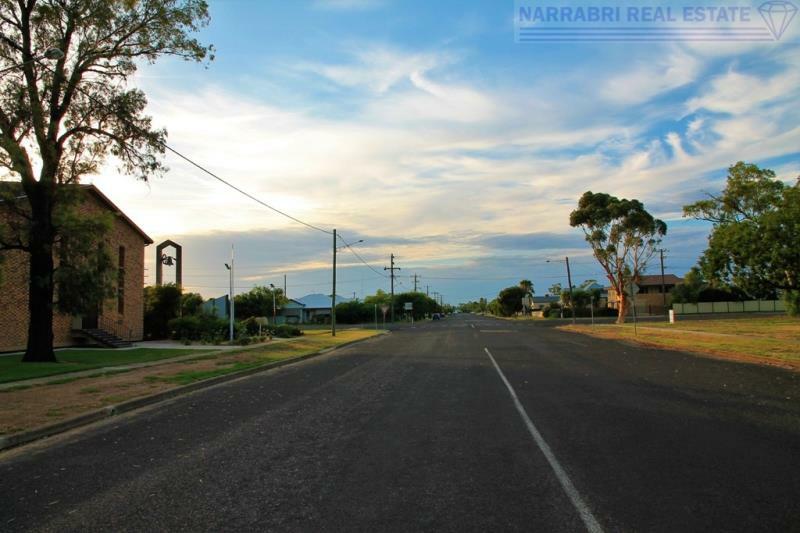 Dear Stuart, I am interested in 35E Nandewar St, Narrabri, NSW 2390, Listing Number 2499583 which I found on http://narrabrirealestate.com.au.